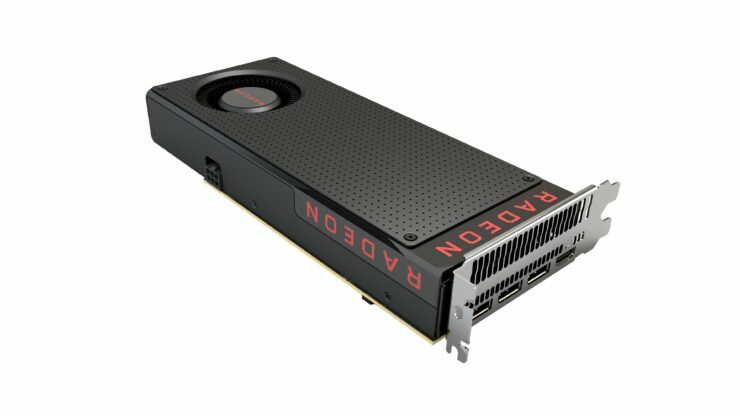 The embargo for AMD’s RX 480 doesn’t end for at least one more week, however it seems some folks haven’t gotten the memo. 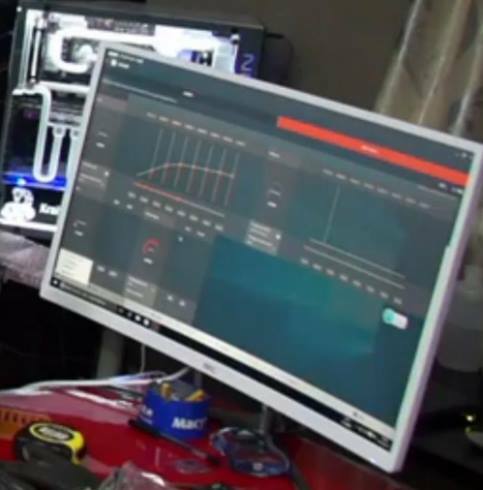 One individual decided to livestream the RX 480 running various benchmarks. In addition to demonstrating some power and noise testing. 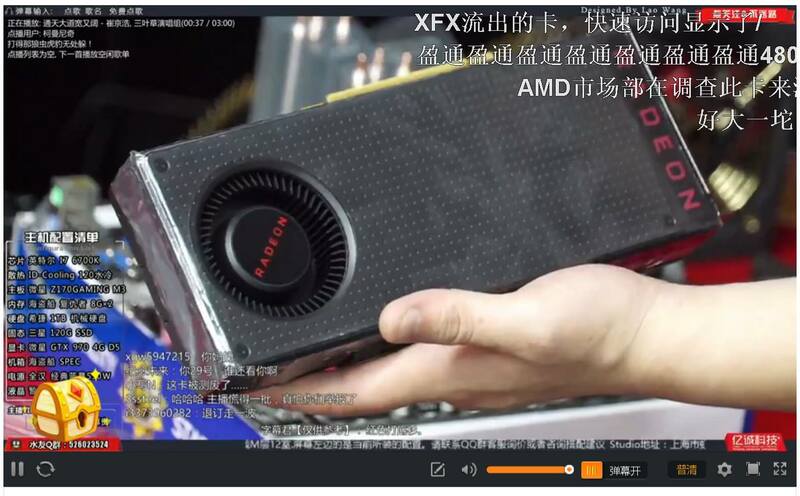 The stream also included a look at the new overclocking tool that AMD is launching for the RX 400 series. The very same tool that we detailed in our exclusive report just a few of days ago. 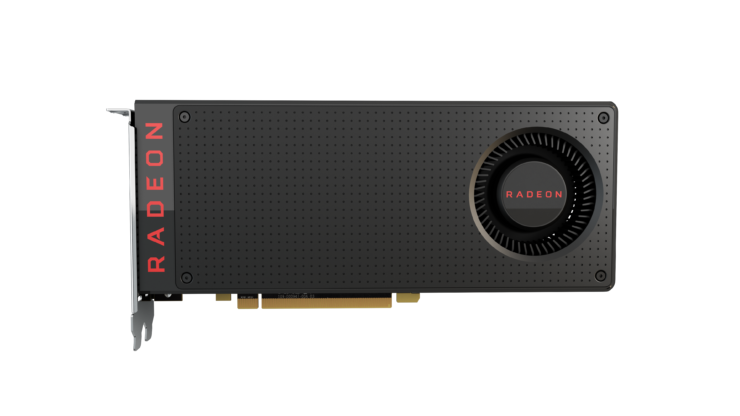 The Radeon RX 480 officially launches on the 29th of June and all information related to the card’s performance and testing is under embargo until then. 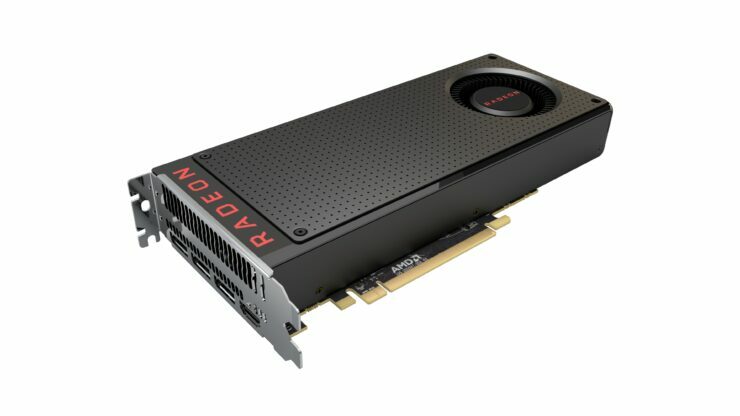 However as not all publications have agreed to AMD’s NDA we’ve seen numerous leaks pop up in the past few days. Perhaps the biggest of which has just taken place. The streamer measured the card’s power draw at idle, which was 14W. Gaming power draw was not measured during the stream. However, we’ve already discussed the card’s gaming power draw in our exclusive report which went out a few days ago. While gaming the card hovers around ~100, which is substantially less than the advertised TDP of 150W. 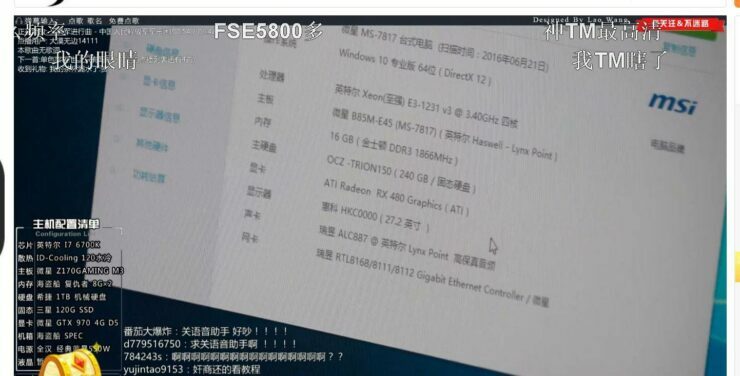 In fact, because the card is equipped with a single six pin PCIe connector, 150W would be the card’s maximum power rather than what would be typically seen under a gaming load. 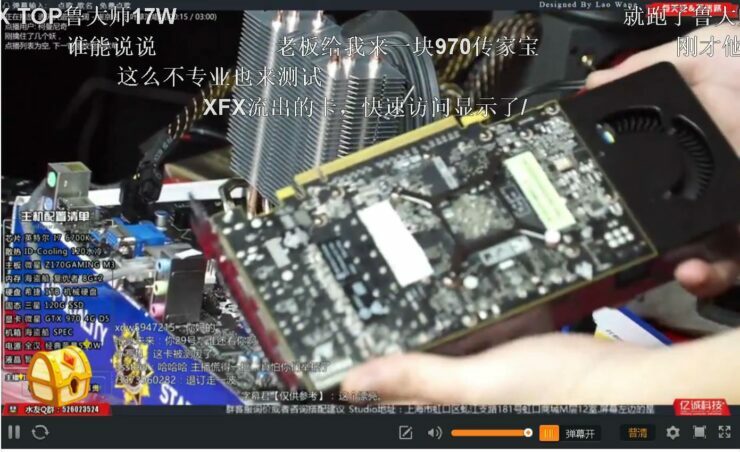 The leaker also stuck a microphone right next to the card and took noise measurements to demonstrate how quiet the card was running. The exact measurements weren’t shown but the card was said to be very quiet. According to the chatter that was going on during the stream, this was only a teaser and more results, including RX 480 8GB benchmarks, will be coming on the 29th. 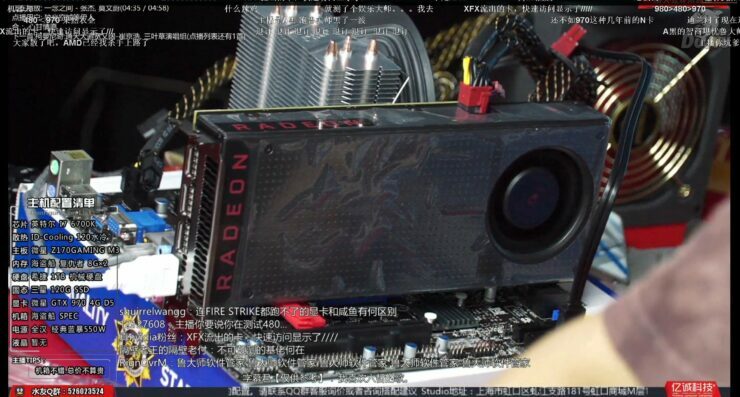 He also showcased the new overclocking tool for the Radeon RX 400 series. Unfortunately the picture quality of the stream wasn’t the greatest. The fact that the monitor was quite far away from the camera didn’t help either. However, we can share with you what we had already reported a few days ago. 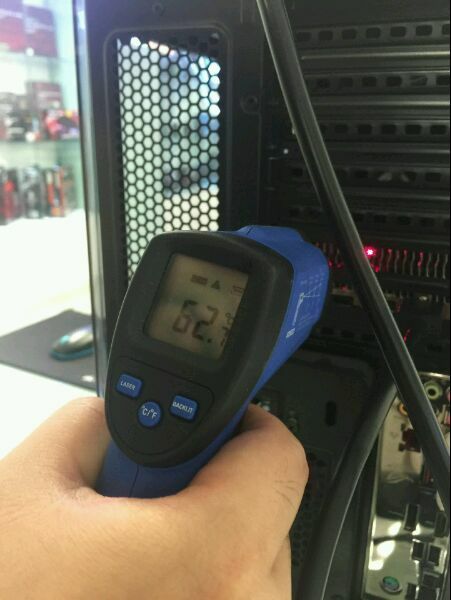 Which is that the user interface for the new tool will include GPU & memory overclocking in addition to custom fan profiles and voltage control settings. 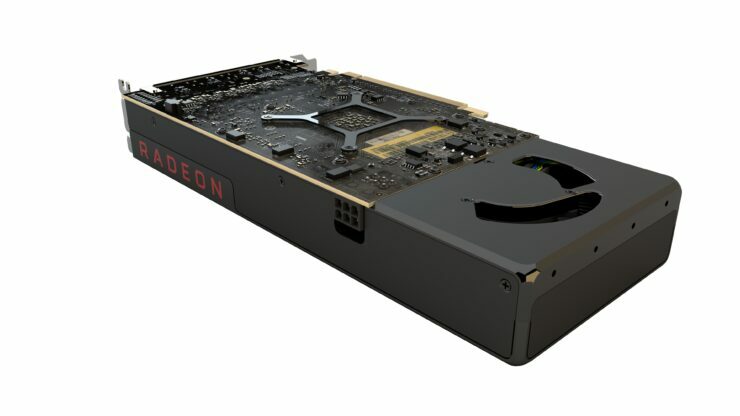 Interestingly, we’ve just heard whispers that AMD is mulling over the possibility of moving the embargo forward to June 24. This would cut the NDA by an entire week and would mean reviews can go live this Friday. Right now this is very much a rumor so please take it with half a dozen buckets of salt. Although it’s worthy of note that other publications have also reported hearing similar talk.